The Central Bank of Bahrain (CBB) has authorised three regulatory sandbox applications, namely investment service Wahed, BitArabia and online Bitcoin exchange Belfrics. Bahrain has been looking to improve its fintech scene for a while and get more firms into its financial centre and hub. As reported last year, the CBB welcomed its first members to its new regulatory sandbox – mobile banking firm Now Money and finserv provider Tramonex. The sandbox will offer the usual stuff – a place to try out “new technology, financial inclusion and improve customer experience”. The testing duration is nine months, with a maximum extension of three months. 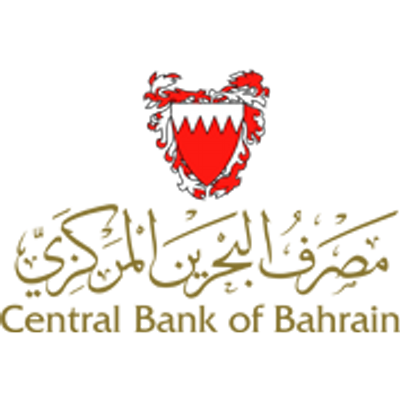 Also last year, the Bahrain Economic Development Board (EDB) and FinTech Consortium (FTC) launched Bahrain FinTech Bay (BFB), the “largest dedicated fintech hub in the Middle East and Africa”. By the way, David Parker, executive director, financial services, EDB, shed some light on “The rise of Islamic fintech, global opportunities for Bahrain”.